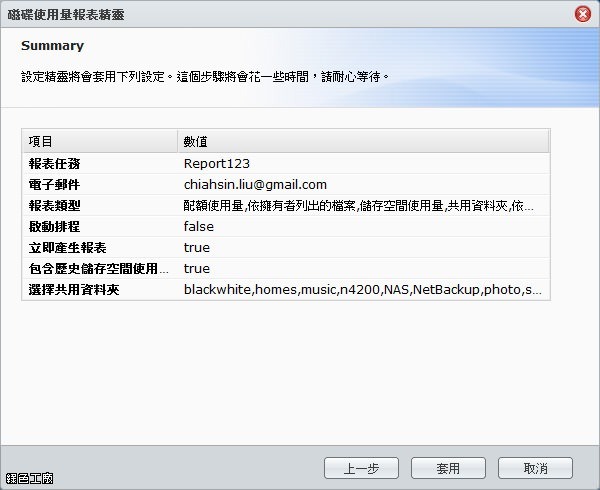 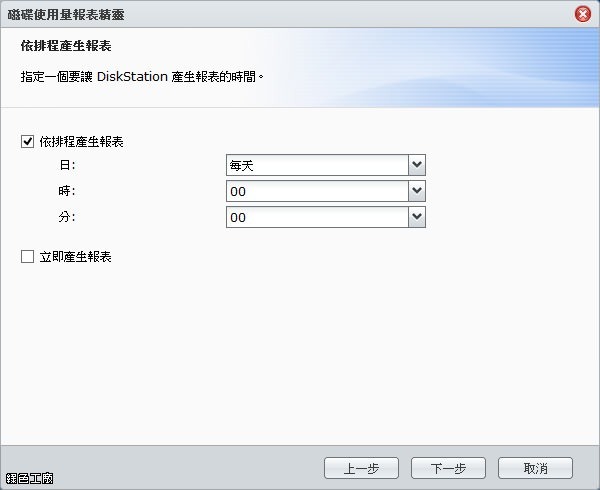 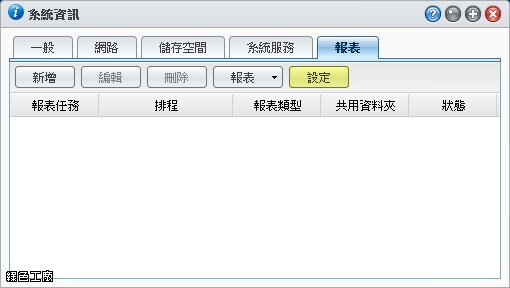 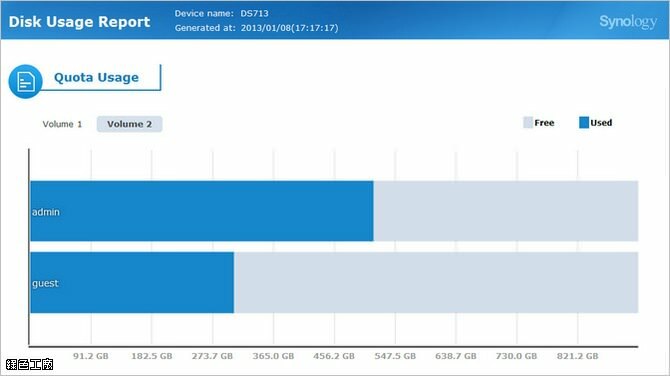 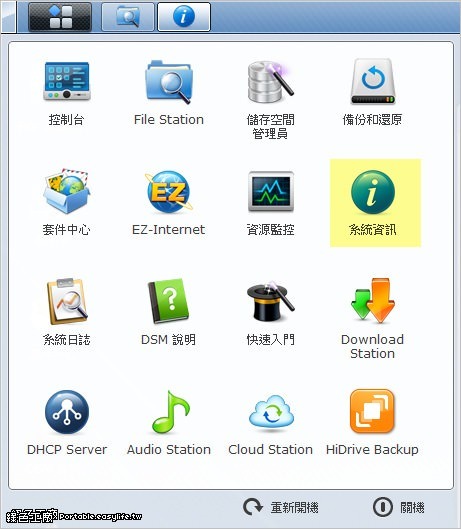 Synology 使用量報表新功能，空間使用率徹底清查！ :: 綠色工廠Easylife Blog. 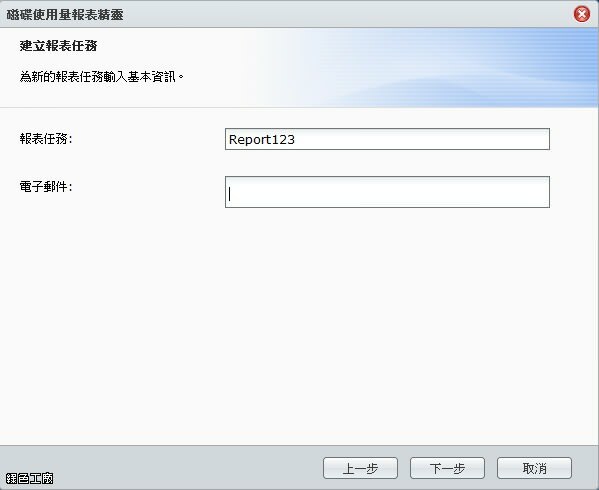 No responses - be the first :) © 2008-2017 Plurk. delete; reply; edit. 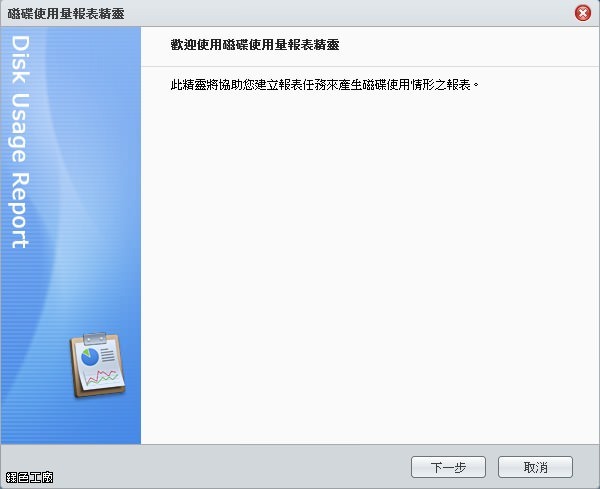 cancel.